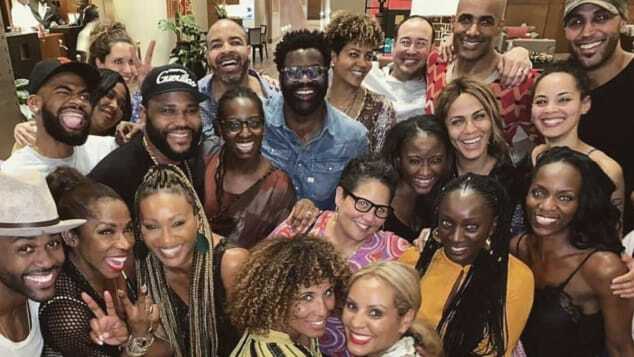 (CNN) — When some of the most well-known faces from the African diaspora arrived for a recent vacation in Accra, Ghana, it looked like just another gathering of famous people. 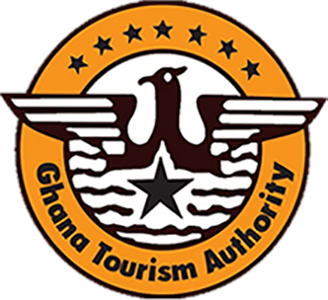 Ghana’s travel industry is projected to raise $8.3 billion a year by 2027, plus associated benefits, according to the plan. VIP guests attended events chaired by Ghana’s President Nana Akufo-Addo, the architect of the plan to boost tourism and diversify the country’s economy through reaching out to its diaspora, while guests took part in conferences, festivities and trips across the country to discover its unique and sobering heritage. It’s 400 years since the first African slaves were taken from countries like Ghana to mainland America, marking the start of the trans-Atlantic slave trade route. This timing is based on the first recorded landing of a ship carrying Africans in Virginia in August 1619. An estimated 75% of slave dungeons on the west coast of Africa were in Ghana — millions of people were taken and transported on ships that departed from Ghanaian ports. President Akufo-Addo’s Year of Return announcement pointed to Ghana’s tragic legacy as a reason for diaspora descendants to return and learn about this chapter of history. “Every person of color needs to get on this pilgrimage,” said actor and co-organizer Boris Kodjoe who is of Ghanaian descent. “They need to experience this journey and get in touch with their emotional heritage, walk through the dungeons and see the ‘door of no return,'” he told CNN. Marketing rockstar Bozoma Saint John — who has a series of marketing coups like Beyonce’s halftime Super Bowl show under her belt — worked with Kodjoe, inviting 100 of the most influential members of the African diaspora to party with them at the festival over Christmas and New Year. “As long as you have melanin and you are seeking a return to Africa, it is a must,” she told CNN. 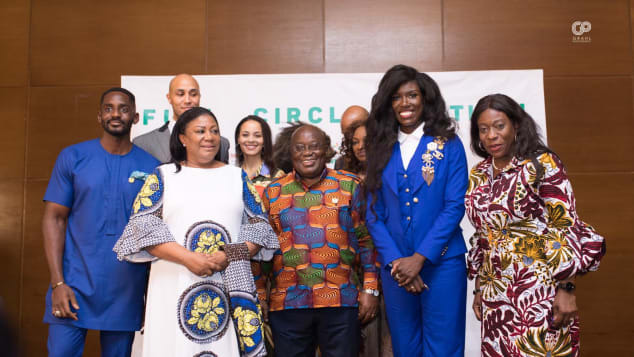 Ghanaian president Nana Akufo-Addo and wife Rebbeca pose with attendees at the Full Circle Festival. Attendees at the Full Circle Festival pose for a group photograph. “All the fun things you can do in Nice, Bali, Ibiza, you can do here in Ghana too,” she added. Ghana, the first sub-Saharan African country to win independence from colonial rule, has a history of pursuing ties with Africans overseas. It dates back to the country’s first President Kwame Nkrumah, whose vision of pan-Africanism included alliances with diaspora communities. It was followed by the Joseph Project in 2007 that encouraged Africans in the diaspora to return, officials have compared it to Israel’s Law of Return that allows Jews to become citizens. By the time Saint John is finished with marketing Ghana to the world, she is hopeful it will have knock-on impact across the region and wants to reshape people’s perceptions. “We are going to use Ghana as a gateway to the rest of the continent,” she said.